Here at Theos Timber Ltd, decorative veneers are stitched or glued together pieces of solid timber. Generally on MDF, the thickness of the veneer is about 0.6mm on each side going down the length in one piece then stitched or glued across the whole width. Plywood is generally about 0.2mm on one side going down the length in one piece then stitched or glued across the whole width. a) Quarter cut – cut at 90 degrees to the grow rings to produce a straight grain effect. b) Crown cut – cut through the log to give a more crown characteristic. 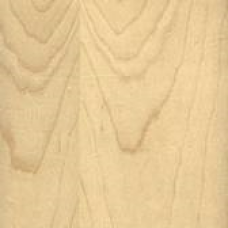 Generally Crown Cut is on the face and quarter cut is on the reverse, but in OAK you can specify to have quarter cut on both sides. Please contact us for prices and availability. Take a look at our wide selection of veneered boards, including both MDF and plywood options in a range of styles and colours, from beautiful oak veneer MDF to warm cherry and rich walnut. Whatever look you want, you can find a veneer here to suit it. 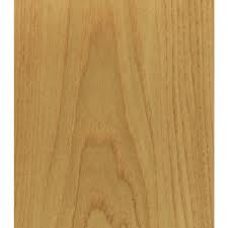 Veneers are thin layers of wood used to cover base materials, giving the effect of solid wood at a much reduced cost. This makes them ideal for a variety of interior decoration purposes, from panelling and flooring to furniture and doors. All of our veneers are carefully stitched or glued across the entire width to pieces of solid timber, ensuring that the final product is sturdy and durable. 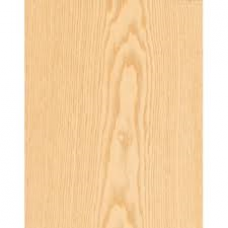 In fact, in some circumstances MDF and plywood can be more reliable than solid wood, particularly in situations where heat and humidity are a concern. Our MDF veneer options have a thickness of around 0.6mm, and our plywood veneers are around 0.2mm, although there may be slight variations in thickness. If you’re not sure what thickness is best for your project, get in touch and we will be happy to advise. What Are the Differences Between Cuts? Veneers come in two standard cuts, according to how the layer is sliced from the original piece of wood. Quarter cut veneers are produced by cutting at 90 degrees against the tree’s growth rings, giving a fairly uniform straight grain effect. To see an example, have a look at our Quarter Cut Sapelle MDF. 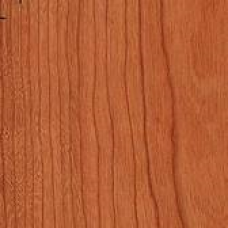 Crown cut veneers are produced by cutting straight across the centre of the log. This leads to an attractive pattern of crown-like whorls, like the ones you can see on our Crown Cut Sapelle MDF. 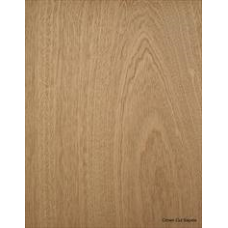 Most veneer boards have crown cut on the face and quarter cut on the reverse, but if you are interested in our oak veneer MDF, we can supply boards with quarter cut on both sides. Please let us know if that’s something you require. Whatever you need for your latest project, here at Theo’s Timber we can help. We have decades of experience supplying timber and related products in Manchester and throughout the North West, and we take pride in the high quality of our products and service. 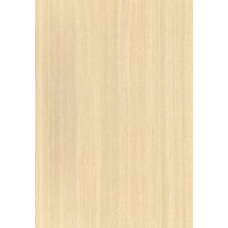 If you’re looking for the best veneered boards around, you’ve come to the right place. If you’re not sure exactly what you need, give us a call or drop us an email and we’ll help get you started.